Tomorrow is July 4th and we all know what that means! No that isn't a spelling mistake - and yes I know it's Independence Day as well but, being British, I'm much more excited about celebrating the independent nature of lots of our shops and businesses at home in Haslemere. 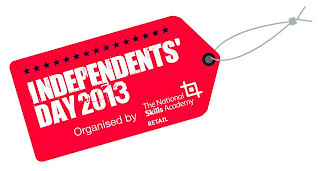 Independents' Day is a national campaign set up to encourage people to support their local independent retailers. The National Skills Academy for Retail is teaming up with local retailers across the country to celebrate everything that is wonderful about the independent shops on our high streets and I'm so excited that Haslemere is taking part! Everyone is encouraged to buy at least one item from a local independent retailer rather then spending their cash with the fat cats and I, for one, will most certainly be taking part. I've spoken to a number of local traders, who all plan to have special offers and discounts in place for the occasion, as well as activities for kids and drinks & nibbles - and can confirm that virtually everyone is on board, which is just amazing! Shopping locally is SO important. It's the little independent retailers that really make a town. 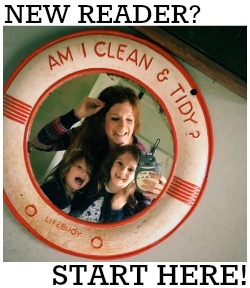 You can read all about why you should shop locally in my post 'Shop Local, Eat Local' here. So if you live in Haslemere, please do one thing tomorrow and make the effort to pop into one of our fabulous independent stores rather than one of the bigger chains. Need a birthday card? Try Between the Lines. After some wine or some cheese for after dinner? The Haslemere Cellar has an amazing selection of both. I am crossing fingers that all the regular Tesco/WHSmiths shoppers realise how much better the whole shopping experience is when you SHOP LOCALLY! 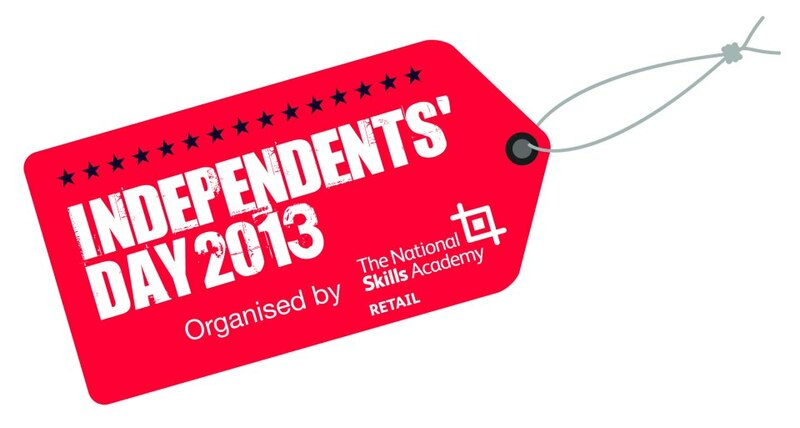 Check out the Independents' Day Facebook page here for more info and to find out whether your town is taking part!